Bird strikes are a significant hazard for commercial aircraft. According to the Federal Aviation Administration (FAA), there were about 11,000 bird strikes at 650 airports in 2013 alone. When birds fly into an airplane’s path, they can break windows, cause damage to the plane, and even disable the plane’s engines. This is exactly what happened on US Airways Flight 1549, which crash-landed in the Hudson River in 2009. Seagulls flew into both engines, forcing the plane’s pilot to make what has been called a miraculous landing on the Hudson River. Since then, almost 70,000 birds have been killed in an effort to reduce the risk of bird strikes. The killings have upset bird lovers, who have stated they wish the airports could think of an alternative to outright killing the birds. The types of birds killed include seagulls, starlings, brown-headed cowbirds, mourning doves, and Canada geese. Although airports in the region have tried to lower the numbers of birds around their aircrafts’ routes, airport officials say bird strikes have actually gone up since 2009. LaGuardia and Newark airports reported 158 bird strikes every year in the five years preceding the Hudson crash and nearly 300 strikes every single year in the six years following that accident. 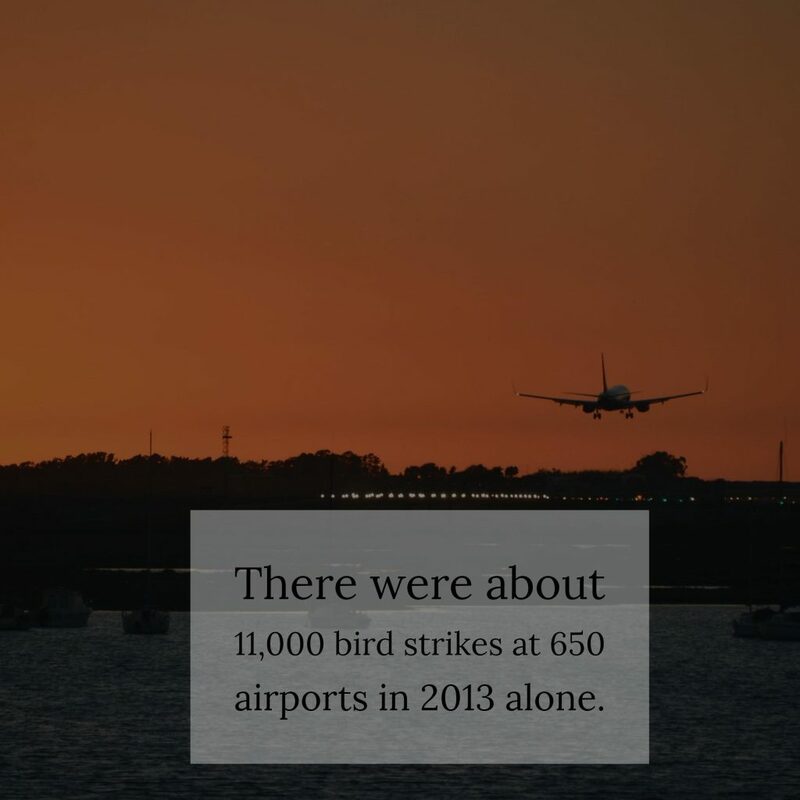 Officials at Kennedy Airport also reported an increase in bird strikes after 2009. Bird strikes go all the way back to the earliest days of aviation. In 1905, one of the Wright brothers struck a bird in an Ohio cornfield. In 1960, birds struck a commercial flight at Boston Logan airport, destroying the aircraft. The accident caused 62 deaths and nine injuries. In 1995, Canada geese struck a military plane at Elmendorf Air Force Base, killing 24 people. According to one report, the Canada goose population, which is non-migratory, has increased fourfold from 1 million birds in 1990 to more than 3.5 million in 2013. New York aviation/ lawyer Jonathan C. Reiter. 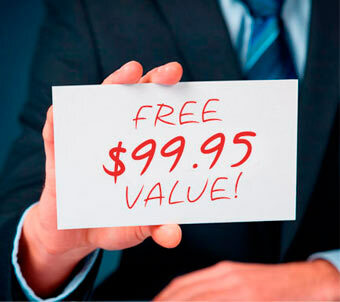 T: 866-324-9211.